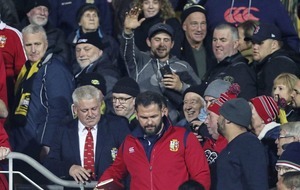 Warren Gatland has insisted he "couldn't give a toss" about the New Zealand Herald mocking him up as a cartoon clown. 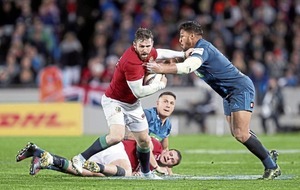 Robbie Henshaw insists New Zealand do not overstep rugby's physical boundaries as the war of words around Conor Murray's Test match treatment rages on. 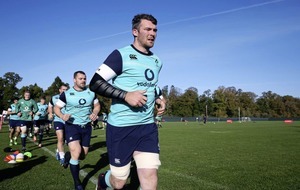 Captain Peter O'Mahony can "lead in the shadows" to drive the British and Irish Lions to a first Test victory against the All Blacks, according to Rob Howley. 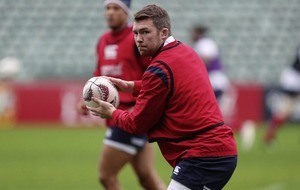 Peter O'Mahony will lead the British and Irish Lions into tomorrow's first Test against New Zealand with the words of mentor Anthony 'Axel' Foley ringing in his ears: be yourself. 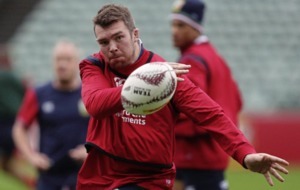 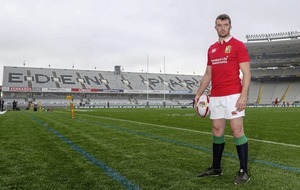 PETER O’Mahony will lead the British and Irish Lions into Saturday's first Test against New Zealand with the words of mentor Anthony ‘Axel’ Foley ringing in his ears: be yourself. 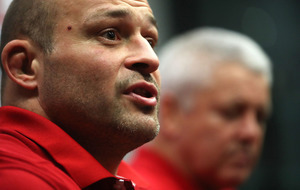 DURING a nine-day excursion to Poland to watch the European Championships in 2012, a tired, bedraggled and exceptionally hungover friend of mine threw himself to the floor on a packed train in an attempt to get some sleep. 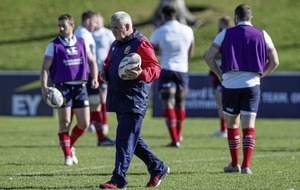 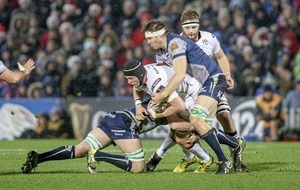 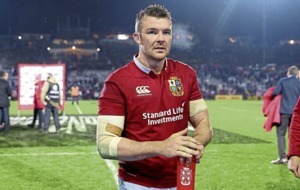 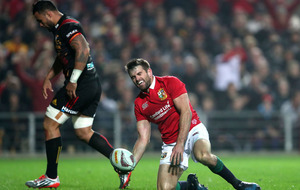 ELLIOT Daly has revealed he had written off his own British and Irish Lions Test chances as little as five months ago. 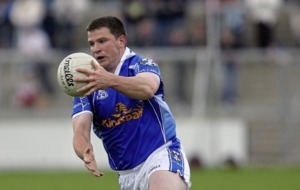 An action-weary Cavan team were put through their paces last night - in the swimming pool. 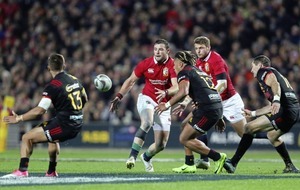 WARREN Gatland has insisted that captain Sam Warburton remains under pressure to force his way into the British and Irish Lions' first Test line-up. 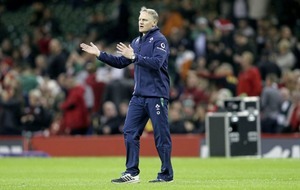 Rugby Union International: Ireland 50 Japan 22 IRELAND head coach Joe Schmidt has sympathised with Warren Gatland's decision to call up six replacement players as cover for the British and Irish Lions' forthcoming midweek games against the Chiefs and the Hurricanes. 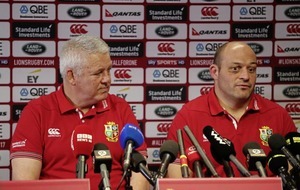 Warren Gatland is expected to draft as many as six extra players onto the British and Irish Lions tour next week. 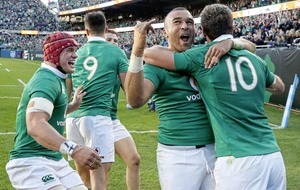 IRELAND'S preparations for Saturday’s opening Test against Japan have not been ideal, but head coach Joe Schmidt has backed his new-look side to rise to the challenge. 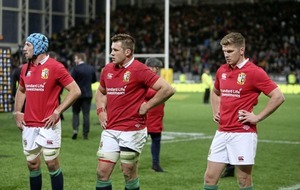 Warren Gatland admitted the British and Irish Lions must quickly fix their creaking scrum after losing the set-piece battle in their defeat to the Highlanders yesterday. 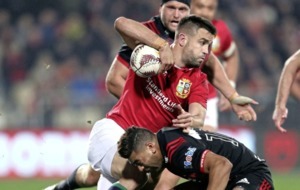 Conor Murray hailed the British and Irish Lions pack for handing him an armchair ride against the Crusaders' All Black tight five on Saturday. 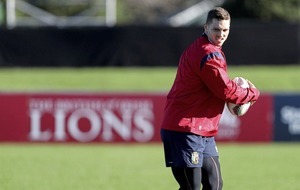 George North believes it is up to the British and Irish Lions players to conjure the magic that boss Warren Gatland is searching for.